Apparently it's all to do with a double-dip recession. So there's every chance she'll drop them down there again. 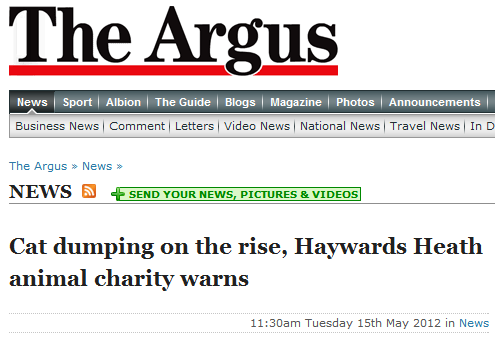 If you wanted to be a media whore, I'm sure the Argus would come round and take a picture of Shimmy and the Kittens, oh and then laugh at her name too.